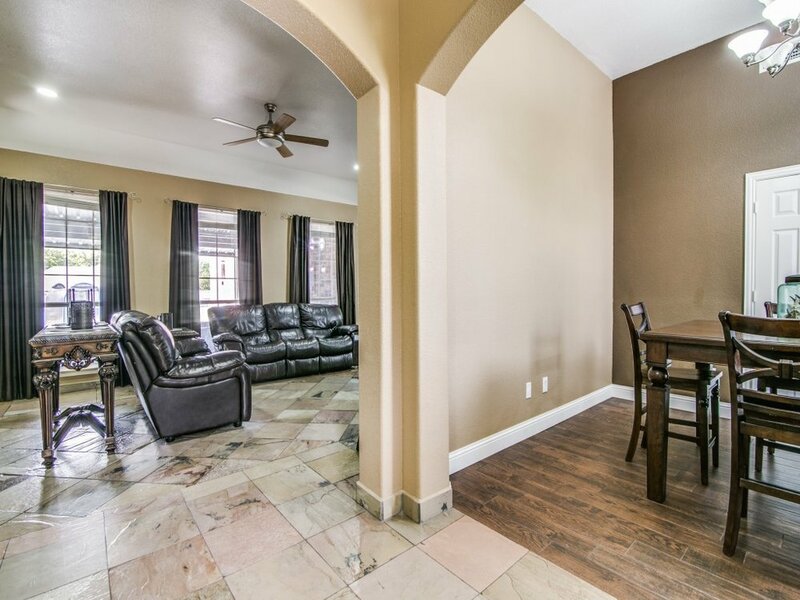 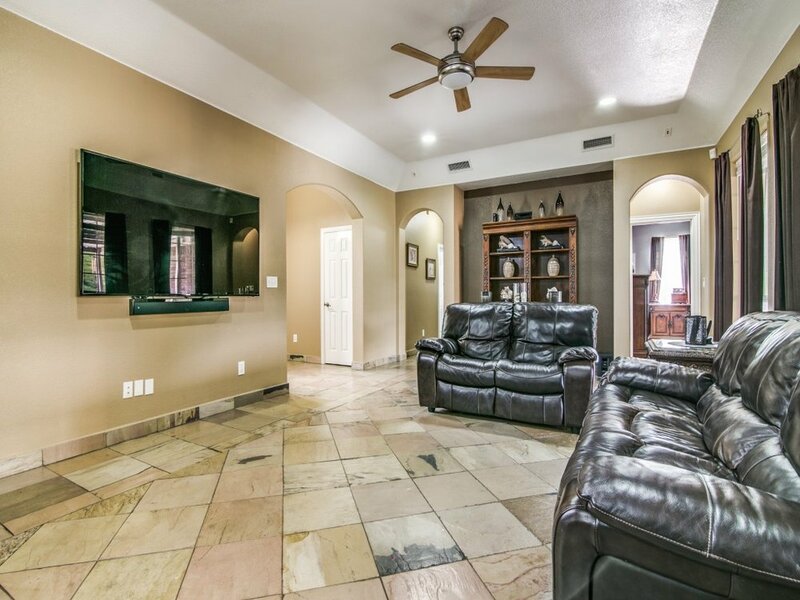 This beautiful one owner home sits on an over-sized corner lot with features you will fall in love with. 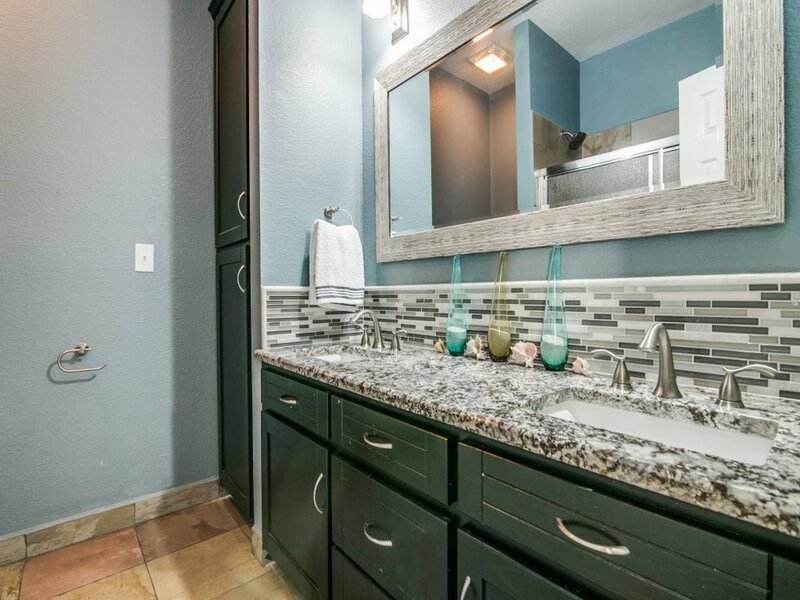 Amenities and recent updates include: two living areas plus a game room, open floor plan with a breakfast bar, sitting area in master, fresh interior paint, new master bathroom tub, granite counter tops throughout, porcelain tile floors, stainless steel appliances, radiant barrier insulated, large covered and uncovered slate patio with fire pit, manual sliding gate for car entry, storage shed and landscaped front yard. 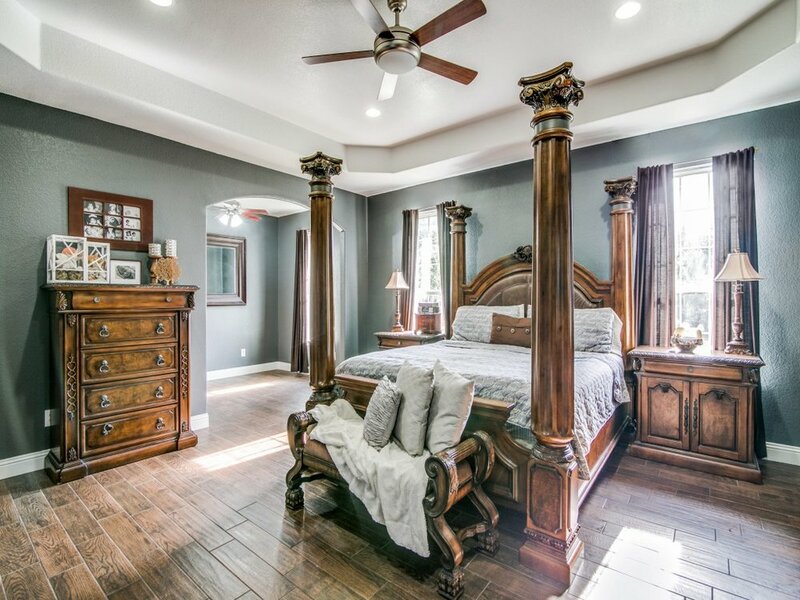 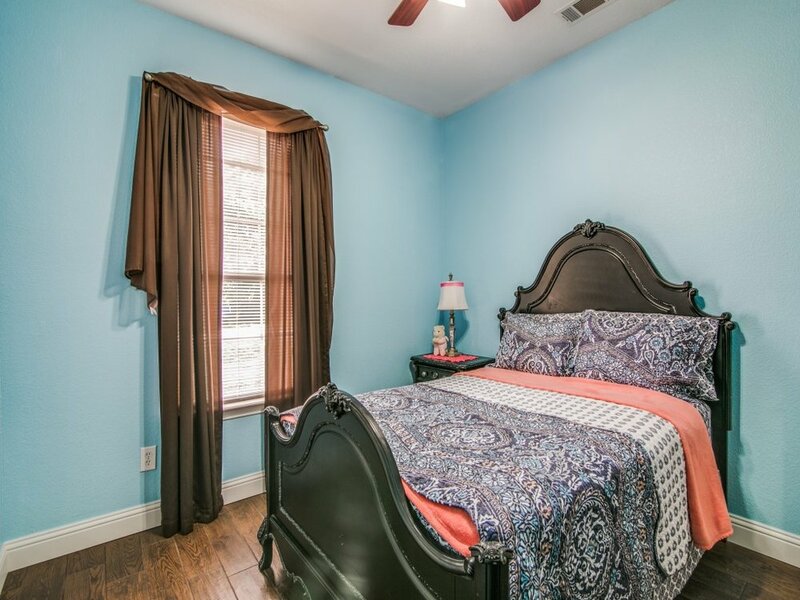 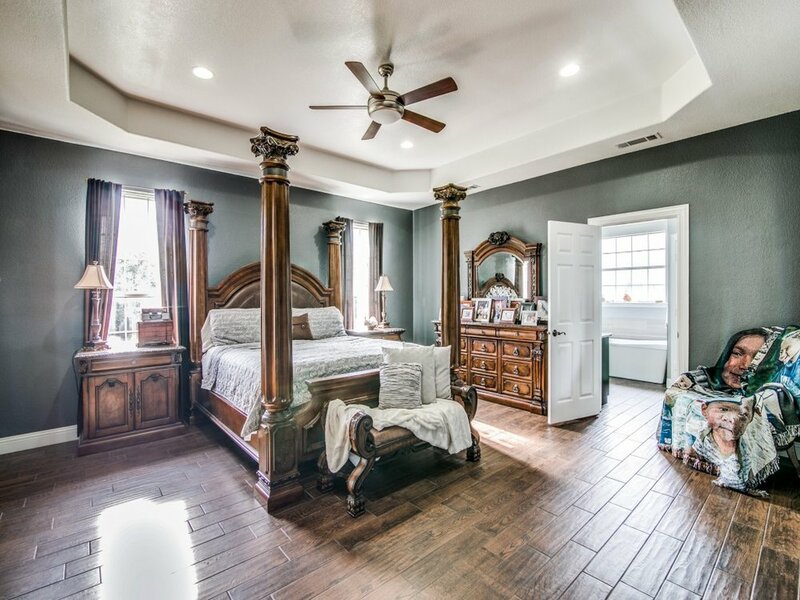 The large game room gives great flexibility to make a 4th bedroom if needed. 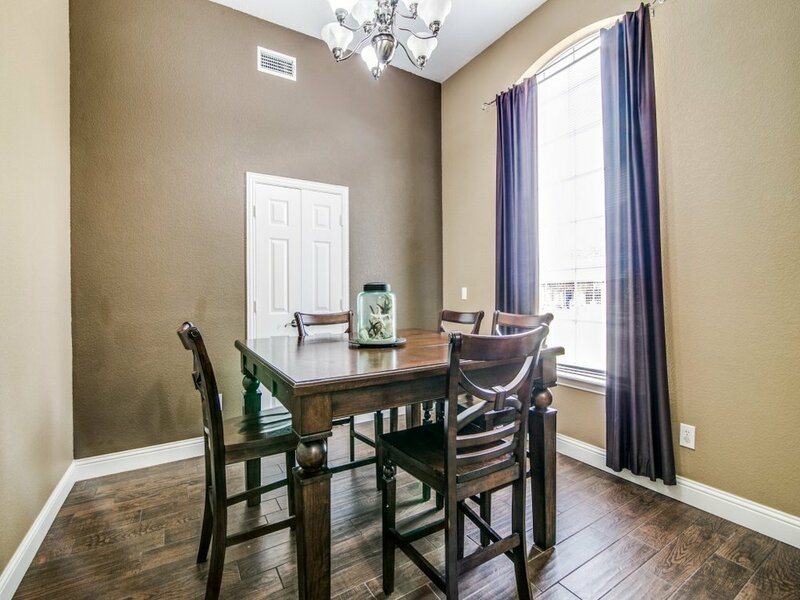 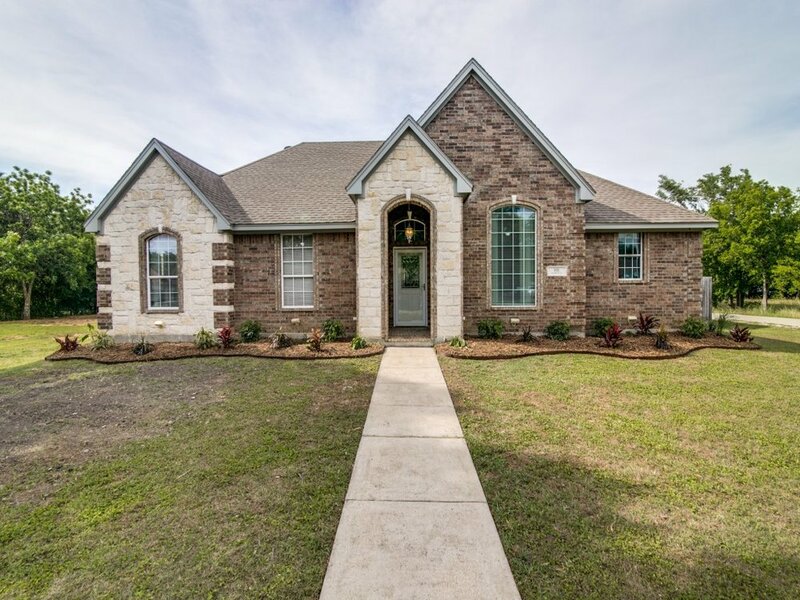 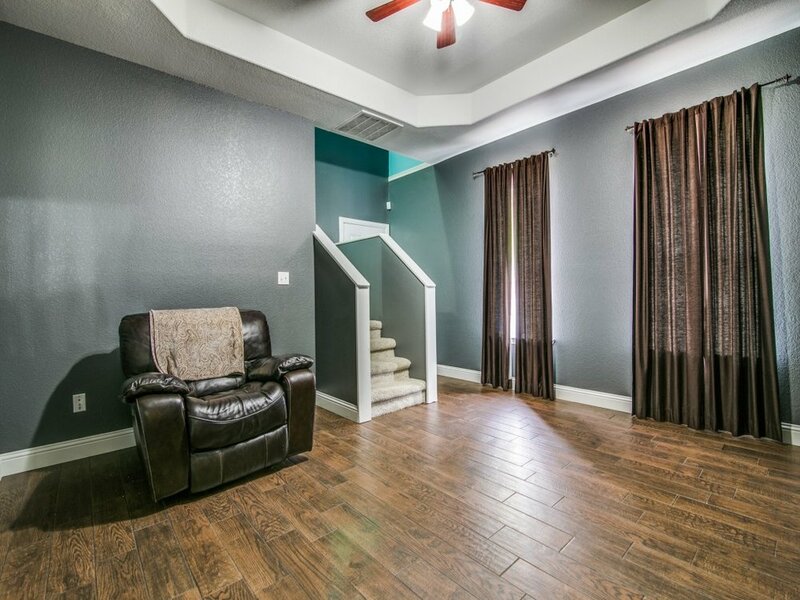 This home has been so well kept you'll feel like you're walking into a newly built home upon arrival.